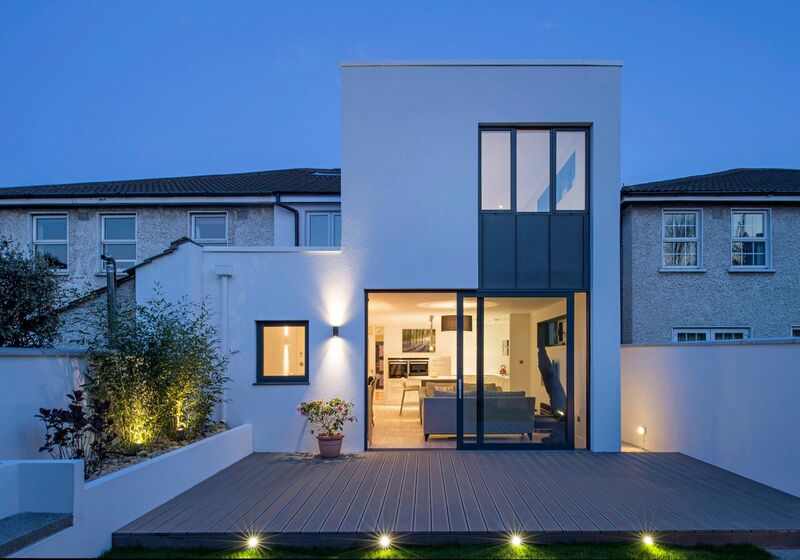 Full refurbishment and internal alterations to an existing semi-detached house, Sandymount, Dublin 4. 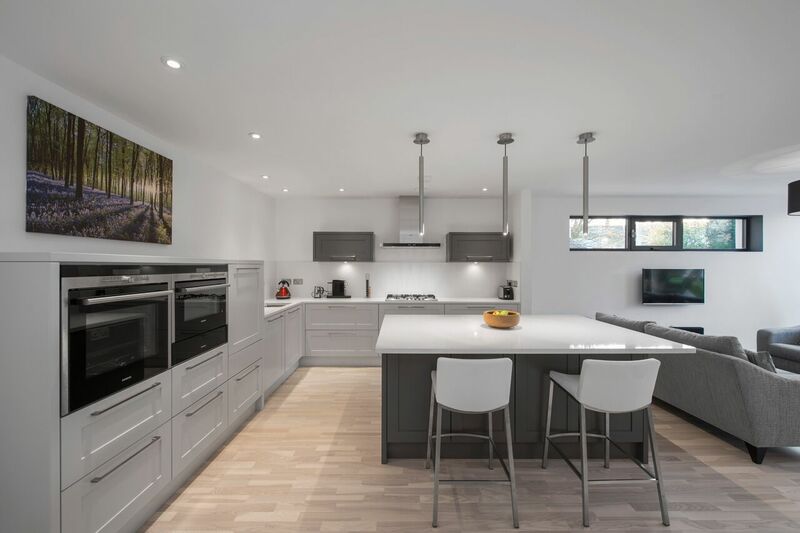 This project involved extension and internal alterations to an existing semi-detached house. 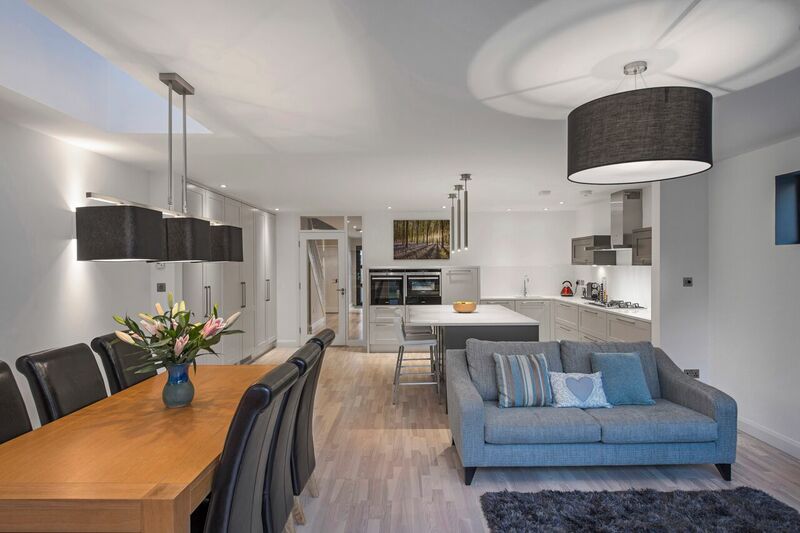 The design allowed our clients to add additional open plan space at ground floor level, new utility and a new double bedroom at first floor level. The first floor element was set back from the adjoining property to allow for a large roof light to be located over the dining area below. A full height sliding screen allows natural light to penetrate deep into this space. 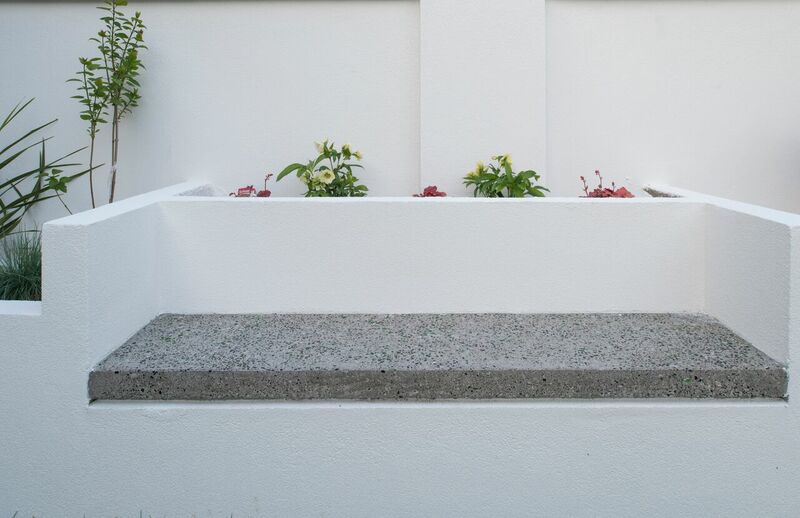 New landscaping included a new raised planter and a composite deck.